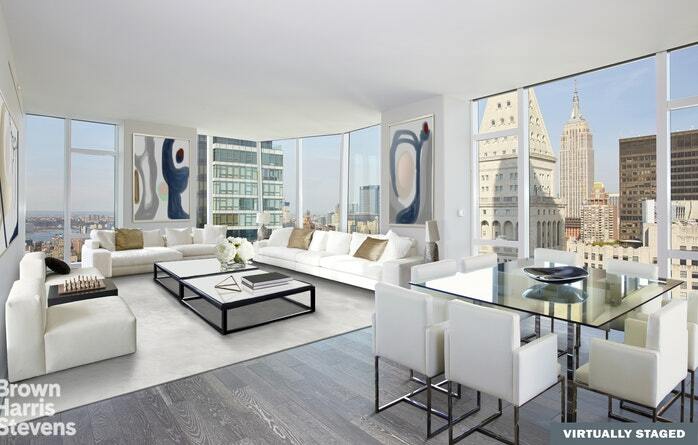 Five floors of this magnificent building house exclusive amenities that residents can enjoy. 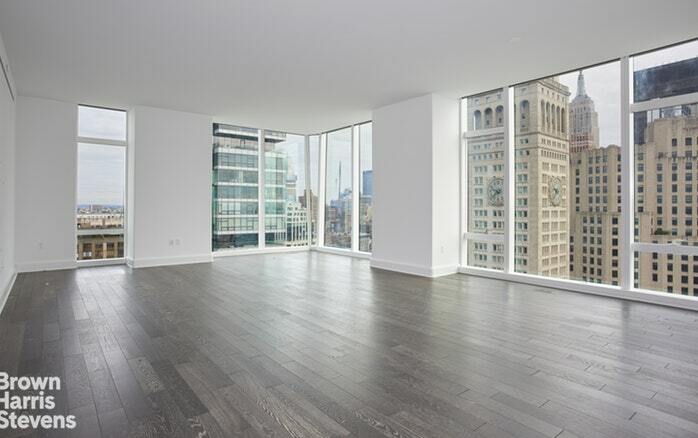 Facilities that are readily available for tenants include two function rooms, basketball court, children’s playroom, library, billiards, cards room, terrace with outdoor grill, a state-of-the-art fitness center with boxing facilities, golf simulator, and the Upper Club on the 54th floor. Residents can also enjoy the many establishments outside the building. The Flatiron District features some of the best restaurants, clubs, stores, and other commercial establishments in Manhattan. 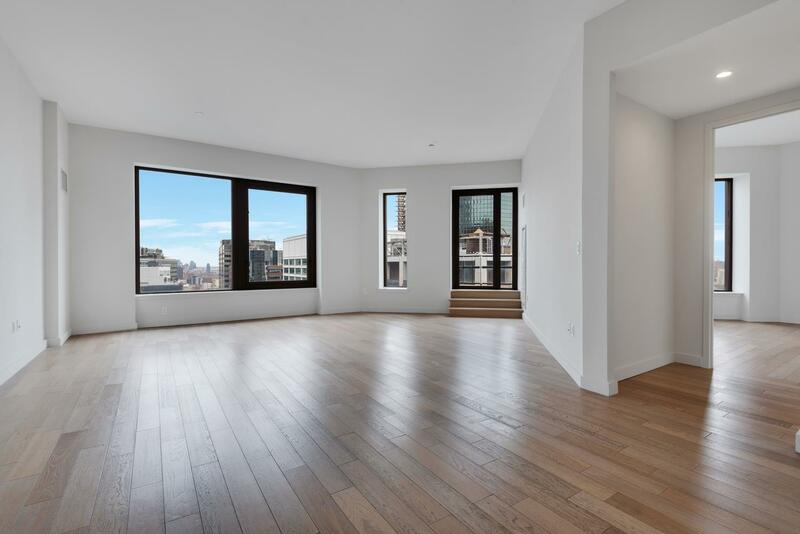 The condominium is also a short walk from Madison Square Park, an outdoor park that features refreshing green spaces, beautiful sculptures, and dog-friendly walking trails. The Flatiron District has several excellent educational institutions that serve residents in the city. If you are moving in to the Madison Square Park Tower with your kids, you will have several available school options to choose from. Schools in the area you would consider are Manhattan Village Academy, Zicklin School of Business, Gold Material Montessori School, and many more.